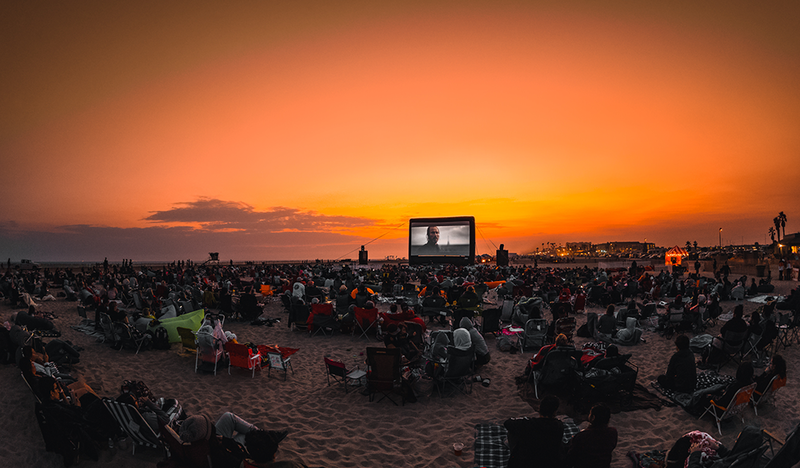 Take movie night to the next level at Huntington Beach’s BeachFront Cinema. This month, Orange County brings you Grammy Award-nominated performers, outdoor movie screenings, foodie festivities and more. See our list of 30+ top Orange County things to do in August. 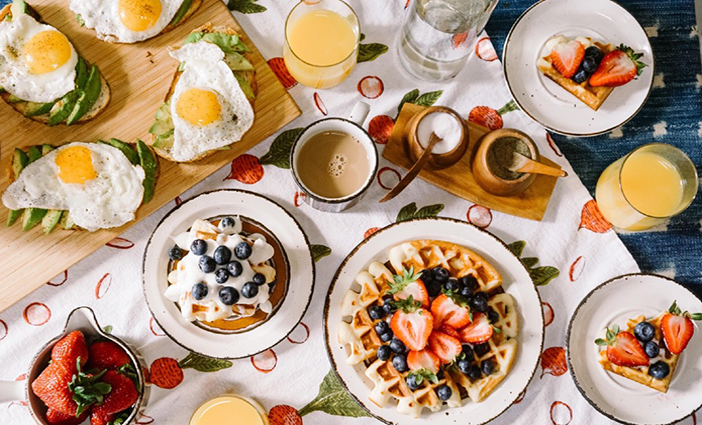 Don’t miss out on the first-ever Brunch Life Fest in Long Beach. Watch prima ballerina Natalia Osipova perform as Isadora Duncan at Segerstrom Hall. 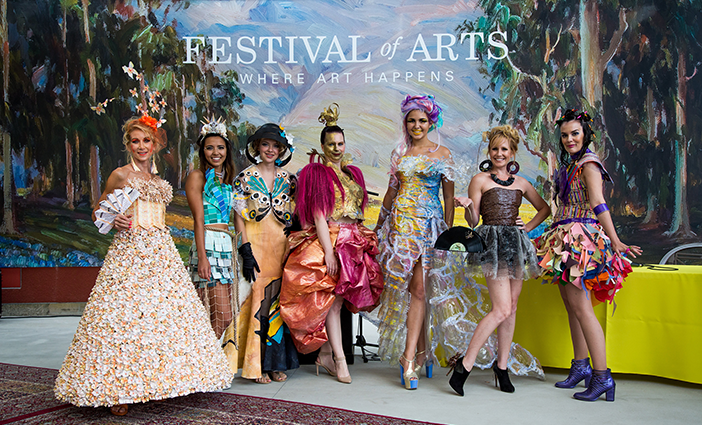 Be inspired by the designs at this year’s Festival Runway Fashion Show in Laguna Beach. 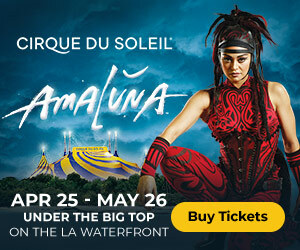 See Colombian singer and songwriter Shakira perform at the Honda Center. BeachFront Cinema photo by Beachfront Cinema. Brunch Life Fest photo courtesy of Brunch Life Fest. “Isadora” with Natalia Osipova photo by Sergei Misenko. Festival Runway Fashion Show photo provided by The ACE Agency. Shakira photo by Jaume de la Iguana.